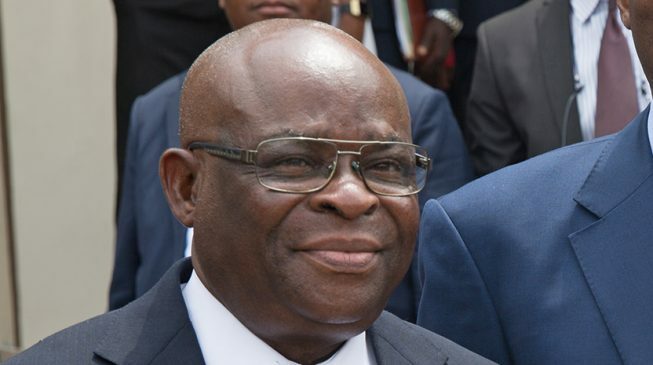 Suspended Chief Justice of Nigeria (CJN), Justice Walter Onnoghen, yesterday faced fresh hurdle as the National Judicial Council (NJC), constituted Preliminary Complaints Assessment Committee (PCAC), to look into the petitions against him and the acting CJN, Justice Ibrahim Tanko, as well as consider their responses to thoe petitions. This decision is in accordance with Regulation 17 of the National Judicial Council Judicial Discipline Regulations, 2017. The embattled CJN was also issued another seven-day ultimatum to respond to a fresh petition against him. The emergency meeting of the NJC presided over by a retired president of the Court of Appeal, Justice UmaruAbdullahi, considered the responses of Onnoghen and Tanko to the three petitions against them. The council received a new petition from the Economic and Financial Crimes Commission (EFCC) against Onnoghen and forwarded it to him for his response within seven working days. The council, which reaffirmed its confidence in the interim chairman, would reconvene on Wednesday, February 13. 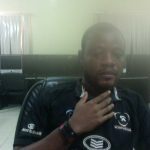 However, a statement issued by the NJC Director of Information, SojiOye, confirming this position was silent on the Chairman of the Code of Conduct Tribunal (CTT), Danladi Umar, whose petitions were referred by the council to the Federal Judicial Service Commission (FJSC), for consideration. The four petitions brought against them were: Petition against Justice Onnoghen, by Zikhrillahi Ibrahim of Resource Centre for Human Rights and Civil Education; petition against Justice Muhammad, by Centre for Justice and Peace Initiative; Petition against Muhammad, by OlisaAgbakoba (SAN) and petition against Umar, by Centre for Justice and Peace Initiative. But the CCT chairman reportedly shunned the FJSC on the ground that he was only answerable to the Presidency. The commission was asked to sanction Umar for abusing court processes and granting an ex parte order removing Onnoghen, when he had not yet been convicted. Meanwhile, the United Nations Special Rapporteur on the independence of judges and lawyers, Diego Garcia-Sayán, has said President Muhammadu Buhari’s decision to suspend the Chief Justice of Nigeria, Walter Onnoghen, was in contravention of human rights standards. Garcia-Sayán said in a statement that, “the suspension and replacement of the Chief Justice of Nigeria by the country’s President is in contravention of international human rights standards on independence of the judiciary and the separation of powers”. “The President of Nigeria said he had acted in compliance with an order issued two days earlier by a tribunal established under the Constitution to decide on alleged breaches of the Code of Conduct for Public Officials,” a UN statement said. The rapporteur said some of the judges handling the case of the chief justice and the defence lawyers have been subject to serious threats, pressures and interference. “I am seriously concerned at such allegations, which may constitute, if proven, grave attacks to the independence of the judiciary and the free exercise of the legal profession,” the UN expert said. “One of the senior advocates defending the Chief Justice was arrested on Wednesday by security agencies.